Talk with google... they are listening... they will hear what you need to say! To upload the GoogleSpeak emoji to your Discord server follow these simple steps. Click this button and select the GoogleSpeak emoji that you just downloaded from this website. 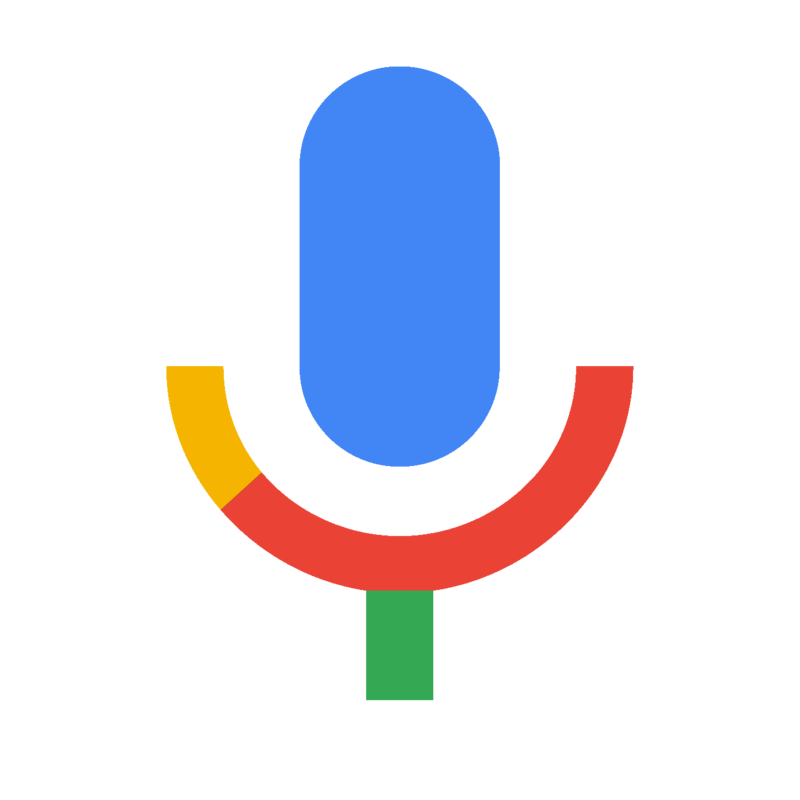 The GoogleSpeak emoji should now be available for use in your server! To upload the GoogleSpeak emoji to your Slack workspace follow these simple steps. Click "add custom emoji" and select the GoogleSpeak emoji that you just downloaded from this website. The GoogleSpeak emoji should now be available for use in your slack workspace!